Here at Final Draft Taphouse, we encourage people to tell stories, write stories, create stories, film stories, and/or share stories how ever you choose! The power of stories is great! Storytelling is the oldest form of making connections and making sense of the world around us! Stories have always been naturally told at pubs, bars, and we are very intentionally about creating a taphouse where people can share their stories. One of the ways we do that is with our writing group Brews ‘N Write-In. On a monthly basis on the first Monday of each month, we host a Brews ‘N Write-In meet up event. Writers of all kinds are invited to come and write together while having a pint! It’s a casual setting but the writers write! We do this because we understand just how hard it is find time to write, so this write-in group is meant to encourage people to write and come together and meet other writers! What do craft beer and writing have in common? Well, for one, they are two of Final Draft’s co-owner Kimberly’s loves! Second, they are both forms of art and bring people together! 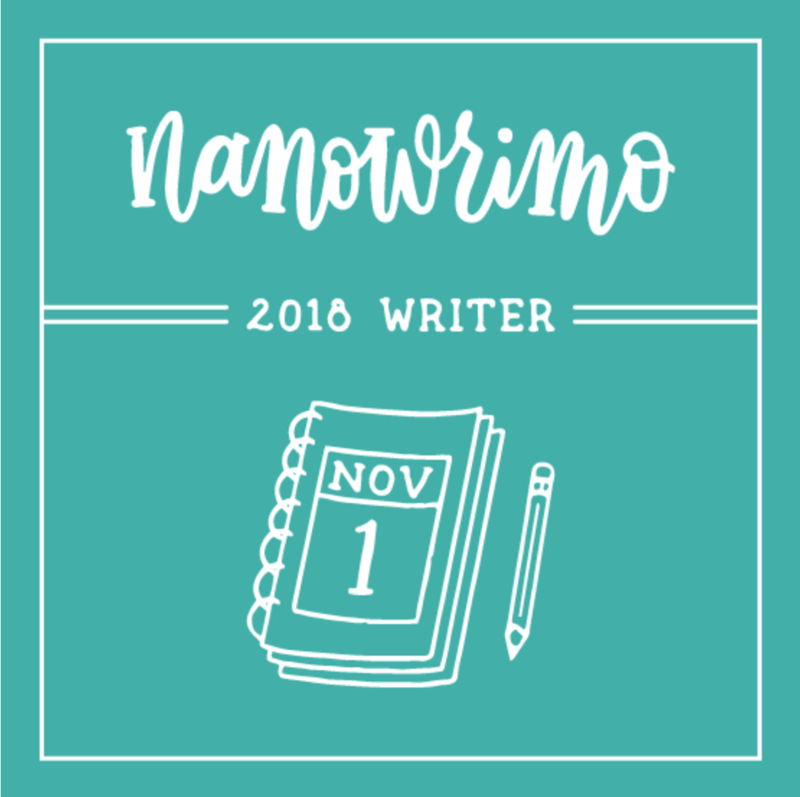 One thing that we are doing for the month of November is being a “Come Write In” Location for NaNoWriMo! One our your Brews N Write-In regular attendees/writers is a faithful NaNoWriMo writer and brought it up to the group a few months back. Encouraging everyone to consider the challenge, several of the Brews N Write-In have decided to commit to writing every day in November. Therefore, we have decided to become an official NaNoWriMo Location. What does that mean for us? That means you are welcome to come and write anytime in our taphouse during the month of November. In addition, if we don’t have events planned, the backroom at the taphouse will be open to NaNoWriMo writers. In addition, we will have our specific Brews N Write In as we always do on November 5. We hope you will join us in writing whether it be just on November 5 or throughout the month. Happy Writing!